When you are ready to customize or upgrade your mountain bike, most riders start with the wheels. There are many different factors that one has to think about in order to find what will be best for them and their riding style. Despite all the little details that you need to put into your wheel choice, one thing is for certain, they have to be tough. With all the pressure, bumpy tracks, rocks, foliage- if you are riding over it, your wheels are going to feel it. Today the market is overflowing with selections for mountain bike wheels. Some are good and some, well, not so good. 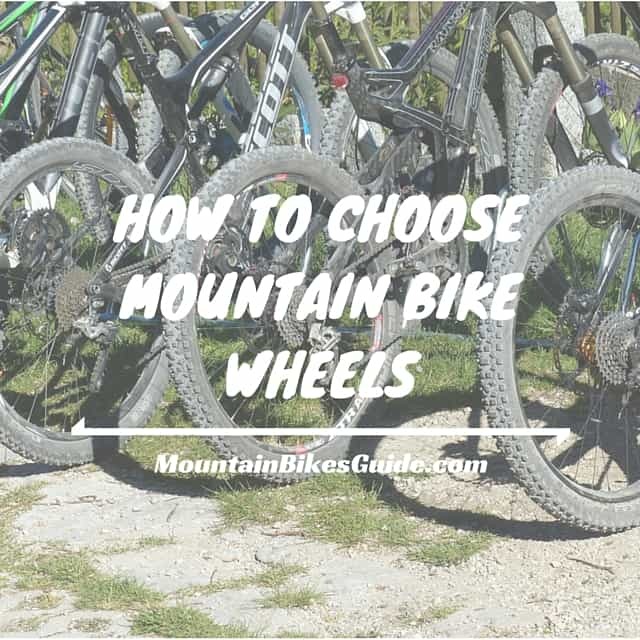 It is important to know what makes up the wheel and the primary functions so you can get the best wheel for you and your bike. Ride Quality: The continuous contact with the ground will determine how your ride will feel. Ease of Pedaling: Your pedaling is what keeps the wheels, and therefore the bike, moving. The amount your wheels spin will determine on how easy it is for you to pedal. Reliability: Wheels are what come between you and the ground. You need to be able to trust that those wheels are able to hold up as they go over a variety of terrain. Functionality: Your riding style will determine how well of a match your wheels are able to work for you. Now that you understand the importance of your wheels, it is time to consider the other details of what makes a wheel, a wheel. Here is a compiled list of the factors that you can take into consideration so you are able to make a good purchase. Make sure the wheels you want to purchase will actually fit your bike. Today’s market is narrowed down to 26’’, 27.5’’/650b, and 29’’. Each of these three wheel sizes has certain characteristics. Since there are tons of these wheels available, you can find them and parts for them cheaper and easier than others. They can be made to be lighter, stiffer, and stronger than the other sizes. On rough terrain they are known to stall easier and feel lumpier. Has a more natural feeling when it comes to handling and wheel placement than the 29 inch wheels. Provides a smoother ride than the 26’’ and is known to have faster acceleration, and more strength, agility, and stiffness than the 29’’. Best wheels for rough terrain as they are smoother, have more grip, and are more stable which provides better control. Takes more work to get them moving, but once they are spinning, they can maintain speeds. Not the best choice for tight or slower trails as they are harder to maneuver in those environments. There are different axle standards that range from thru axles to traditional quick release skewers. Manufacturers have been consolidating around 15mm by 100mm for trail usage and 20mm by 110mm for downhill. It is expected that downhill bikes need a burly axle. This is the very center of the wheel and where the bearings and axle are located. Forged, then machined hubs are stronger, but you can also get machined-only from billet alloy. The bearings will either be loose, or cartridge. Your bearings and how long they will last will depend on how well they are sealed. Poorly sealed hubs will allow for contaminants to get inside which will destroy the bearings. The rear hubs are the most important as they will make or break you wheel set. When shopping around, you should pay attention to the cassette bodies and their points of engagement. Some cassette bodies have very fine points of engagement, which is great for riders that like to keep their feet parallel to the ground. Just be sure that if you want fine engagement that you have enough teeth in contact. At least three pawls or more will do the trick. This is the number of spokes that is built into each wheel. Manufacturers will install the minimum amount required to suit the wheel design. More is included for heavier use and less when the wheels aren’t pushed as hard. Tubeless tires do not have an inner tube inside them. This gives benefit to smoother rides and improved control due to being able to operate at lower pressures. They are more difficult to fit but these wheels can take tubed as well if you change your mind. It is becoming more and more common for rims to be wider. (Internal rim widths are the critical measurements, not the external.) This progression is due to the fact that wider rims lead to better stability, better traction, and air volume. Riders that need more grip should getter wider rims in comparison to those who want more speed as wider rims carry extra weight. Knowing what kind of brakes you have will be able to help you make the right wheel choice. If you do not have a one-disk braking system, then you will need a rim that is made to run V-Brakes. Keep in mind your rotors as well. Your bike will either have the center lock rotors or the 6-bolt ISO standard rotors. Most new wheels will give a great performance, however it is only until they have been used awhile, that will you notice the durability of your wheels. Keep in mind your local riding conditions when you ride, as different elements such as rocks or rainfall will affect your tires differently. No wheels are invincible to crashes and it is important to know if your wheel is easily serviceable with replacement parts at your local shops or if you will have to wait awhile to order in a special part. This is the most important part when considering wheel choice. Do you like uphill or downhill? Tracks with a smooth or rough terrain? How often will your wheels be leaving the ground? The way you ride will determine the type of wheels you will need. Thinking about all the factors that make each wheel unique can be tedious, but knowing what each part does and why, is an important step to making the correct choice. 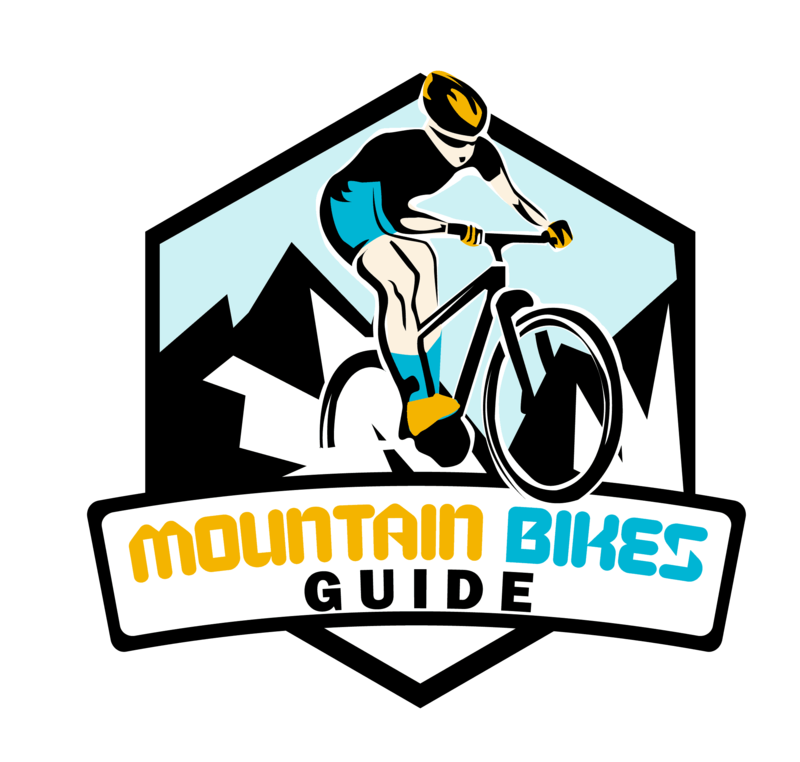 After all, it is your mountain bike and informed purchases can help you make it one of the very best for you and your riding style.